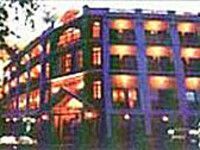 Ideal location, perfect servicePho Hoi Riverside Resort is famous for its ideal location, cozy atmosphere and perfect service. 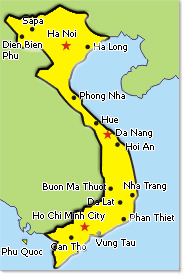 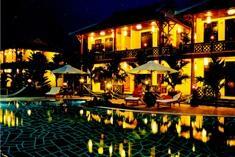 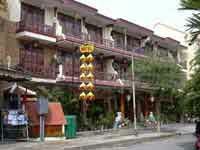 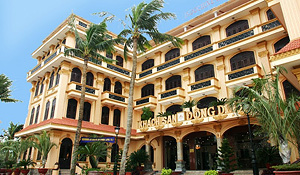 Modern facilities and perfect servicesAn Phu Hotel ? 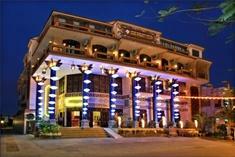 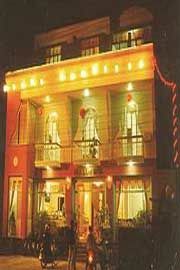 a three-star hotel with full modern facilities and perfect services. 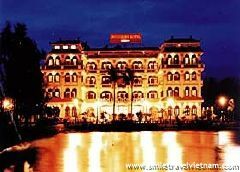 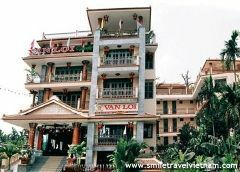 Famous for French architecture styleThe Hoi An Indochine Hotel is famous for a colonial French architecture style, luxurious amenities and high standard services.